Nice tune from Alaine and Tarrus. And I think I now have a crush on Alaine. It's tunes like this that should be getting more play, and less rompin shop tunes. Is this available for download anywhere? The video or the audio track? The audio...I found it somehow by mistake with Media Fire. Give thanks. I really love this song. A true love song. Suess, I cant blame ya, sorry Pashon. I LOVE this girl!!! Any chance she is single and living somewhere in Utah!! Might could talk the wifey into a move, and roomate. Can't believe I was sleepin on her at UCLA fest?!?! Stoooooooooooooopid!?!?! How did I not go?!?! I know some of you here went to this, any other footage. Great wedding song if anyone is getting married. OMG I am DJing my very first wedding Saturday, and I was just listening to this and planning on buying it!!! TRIPPY! Now I have no choice. Actually most of her love songs would be fitting! "Can't believe I was sleepin on her at UCLA fest?!?!" The meaning of that phrase all turns on the preposition. 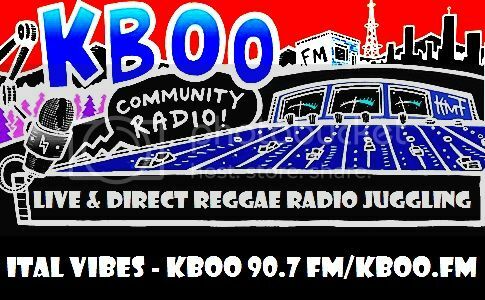 smoka you sleeping on evrybody, nuff artist i done hear you diss..
ONE AIM , ONE DESTINY, ONE LOVE , ONE GOD. I really like the Alaine song Without You...it's on the new Jah Warrior More Life mix..I am kinda obsessed with it. Did I do that right?? Naw Westie - put a less than sign (< before a live link and a greater than sign (> after. Classic! That's the 1 I was diggin, wishin there was a clean version, and the comment there says something bout a wedding as well! These people are gettin some Alaine at their wedding weather thay like it or not!! 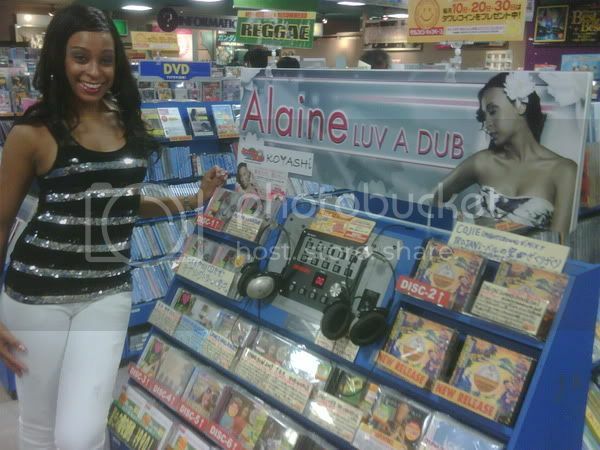 Alaine is having quite a successful tour of Japan along with Munga, Pressure & Don Corleon. 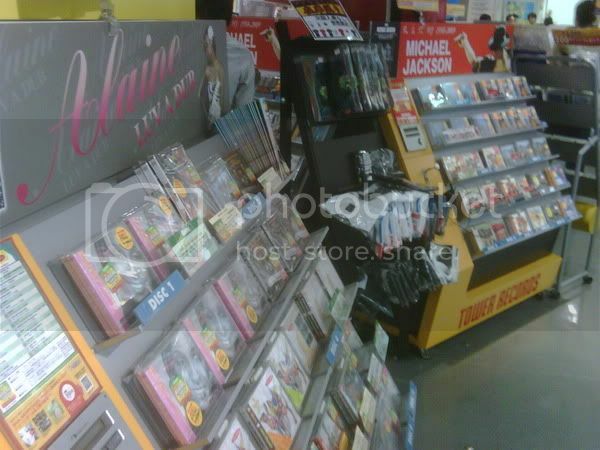 She just released her "Luv A Dub" album and it's Tower Records in Osaka Japan number one selling CD this past week. More performances from the Japan tour.. Sorry ladies. Hand the queen her crown! Dude I agree on Ms. Anderson, as I posted earlier, but it aint even close in my book. Alaine is fya hott!!! I really like Cherine, but I would kill or die for da Empress A!!!! youz a hustla Doc. Leave sum fi da rest ya nwo!! Too much work! But then again I never liked work. Glad you see the light, cuz Alaine HOT IT UP!!!!!!!!!!!!! No likkle gal ting..........Straight womanly vibes!!!!!!!!!!!!!!!!!! I do think some of the corleon productions she's are a tad repetitive, but I'll still take alaine over most of the other singers out right now. That said, I still think she should branch out and work with more variety of producers. I still rate Cherine a little higher, but alaine's got a great voice and some really nice tunes as well. Let Alaine know that if she works with me things will be produced!! Lots of things!!! Repetitivly!!!!!! !